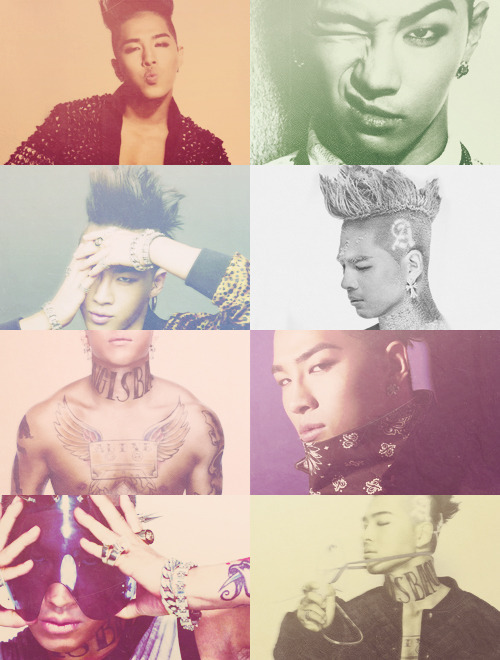 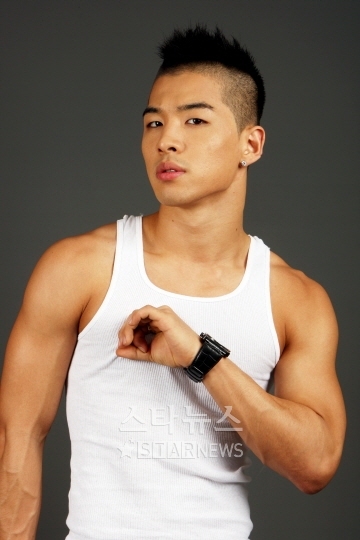 (born May 18, 1988), better known by his stage name Taeyang (Hangul: 태양, Hanja: 太陽, meaning Solar) or Sol, and is a South Korean recording artist and model. 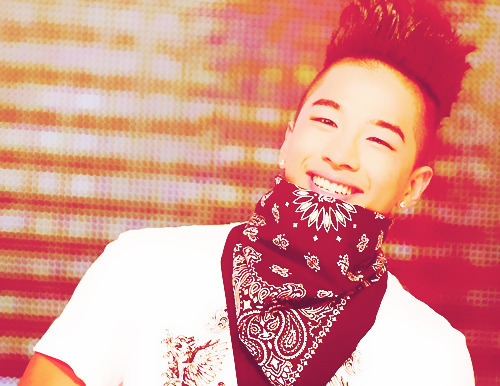 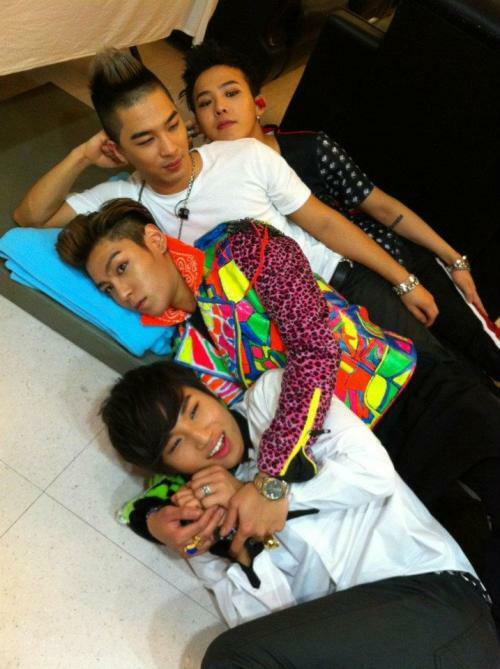 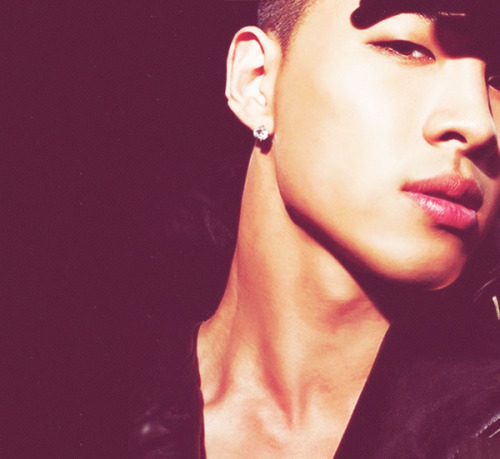 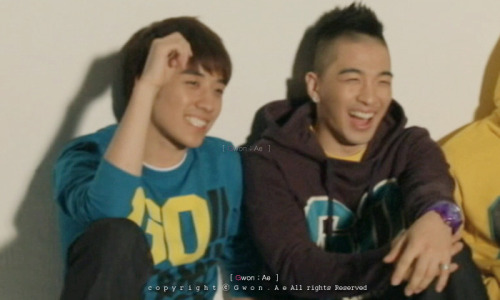 After appearing in Jinusean's music video "A-yo", Taeyang began training underYG Entertainment at the age of 12 alongside fellow member and leader G-Dragon. 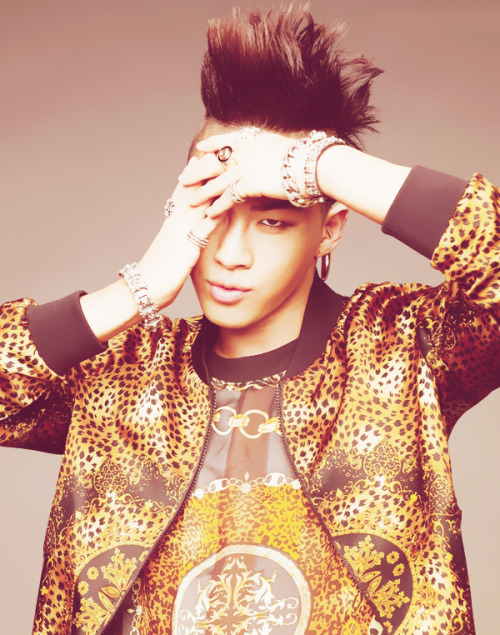 After six years of vocal and dance training, he made his debut in 2006 as a member of popular Korean boy band, Big Bang.